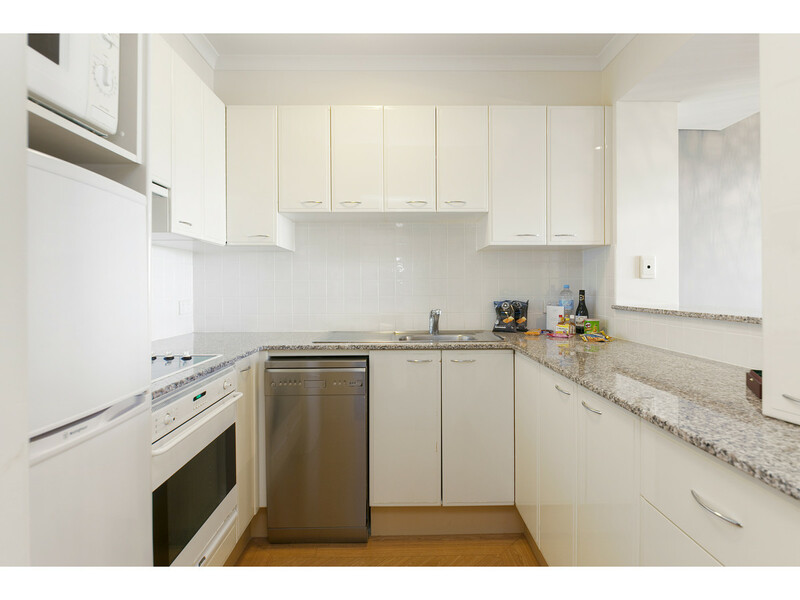 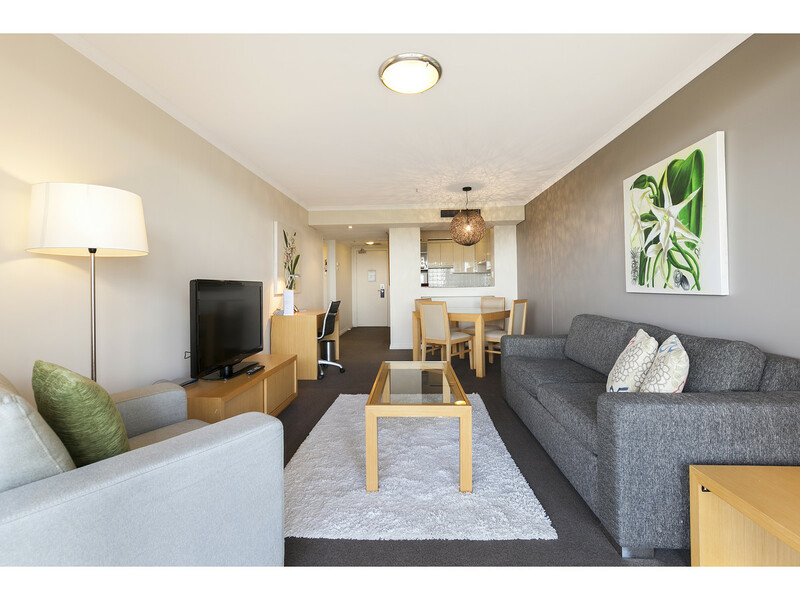 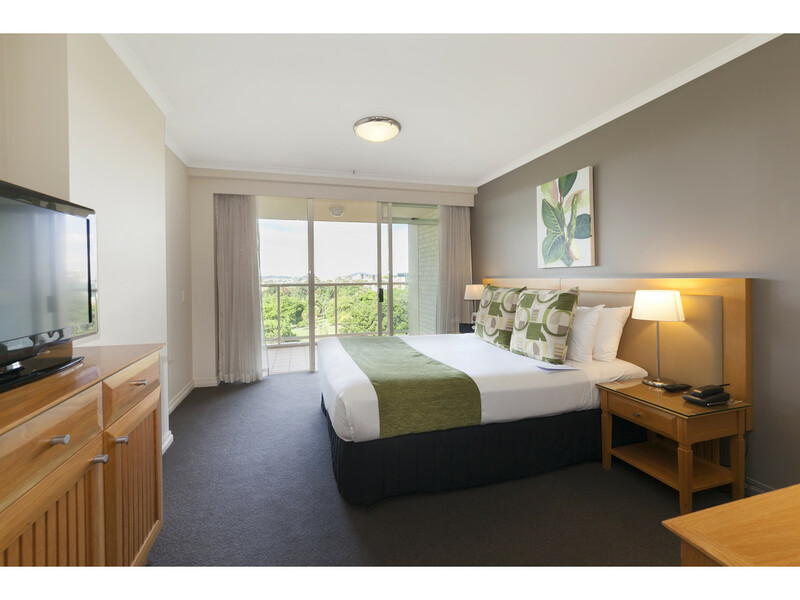 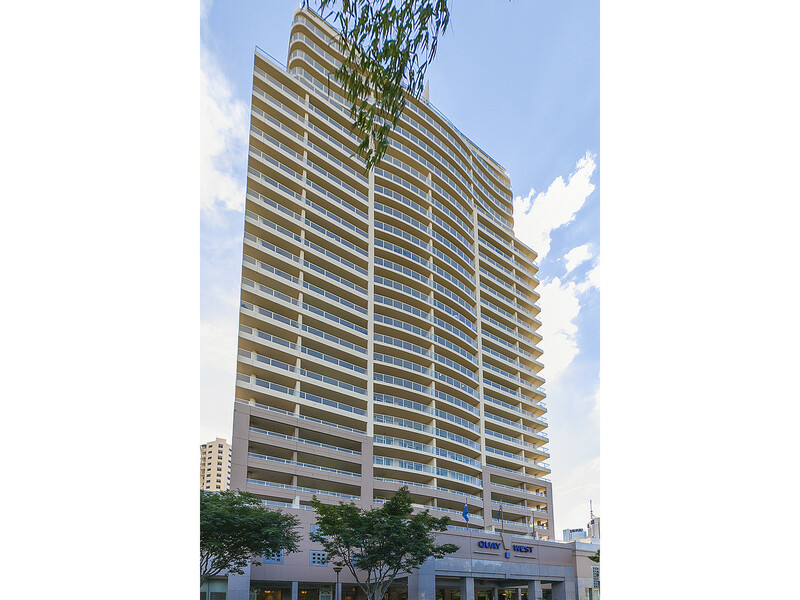 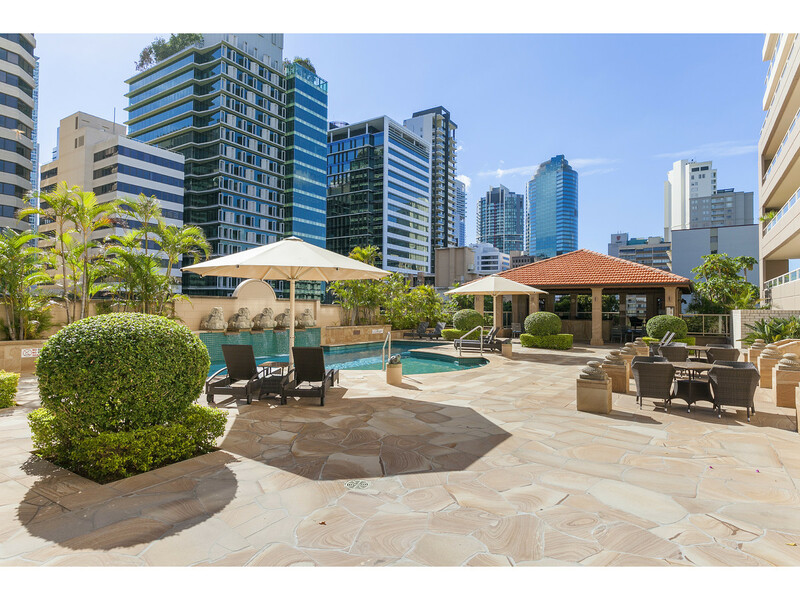 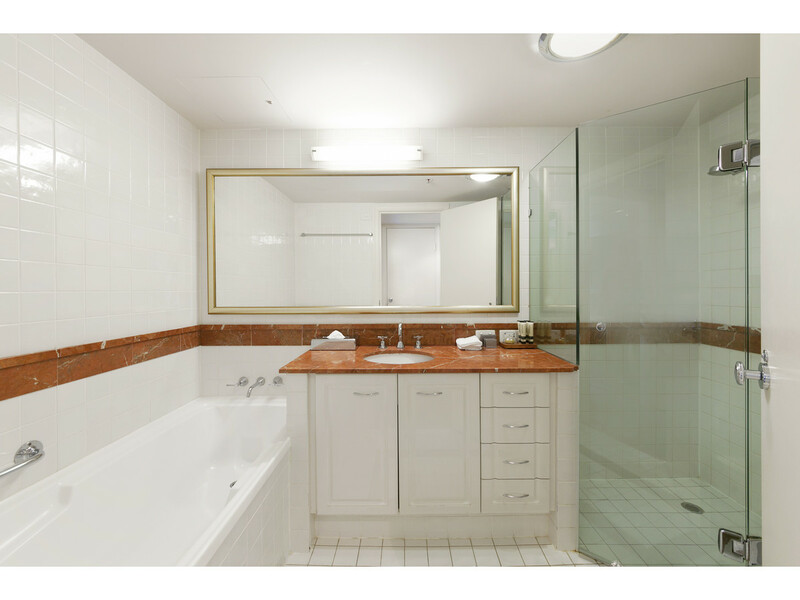 This immaculate fully furnished 75m2 apartment is positioned on level 8 of one of Brisbane’s finest complexes. 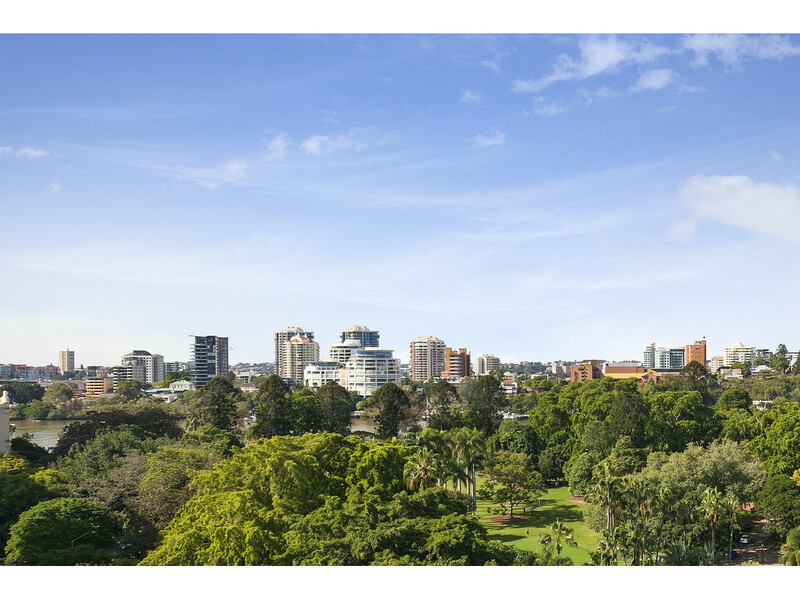 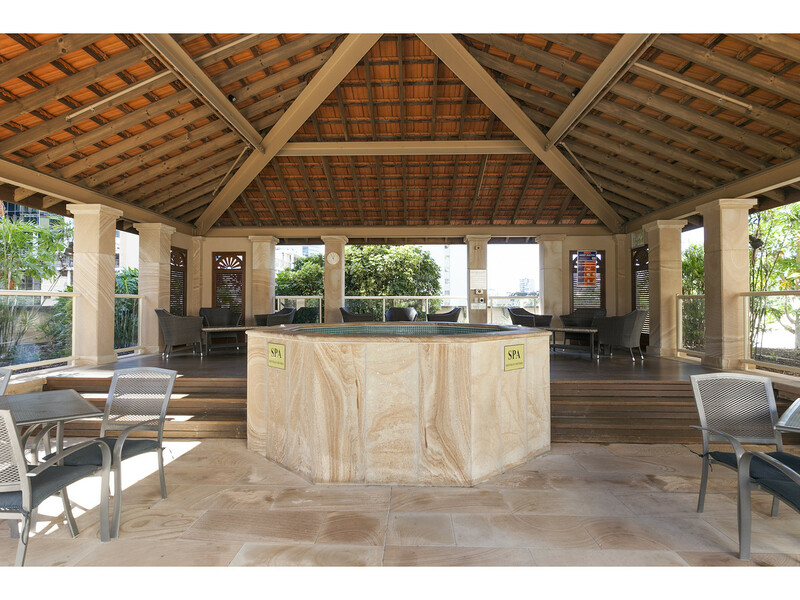 Featuring never to be built out views of the Botanical Gardens, Brisbane River and Kangaroo Point Cliffs – a prestigious lifestyle. 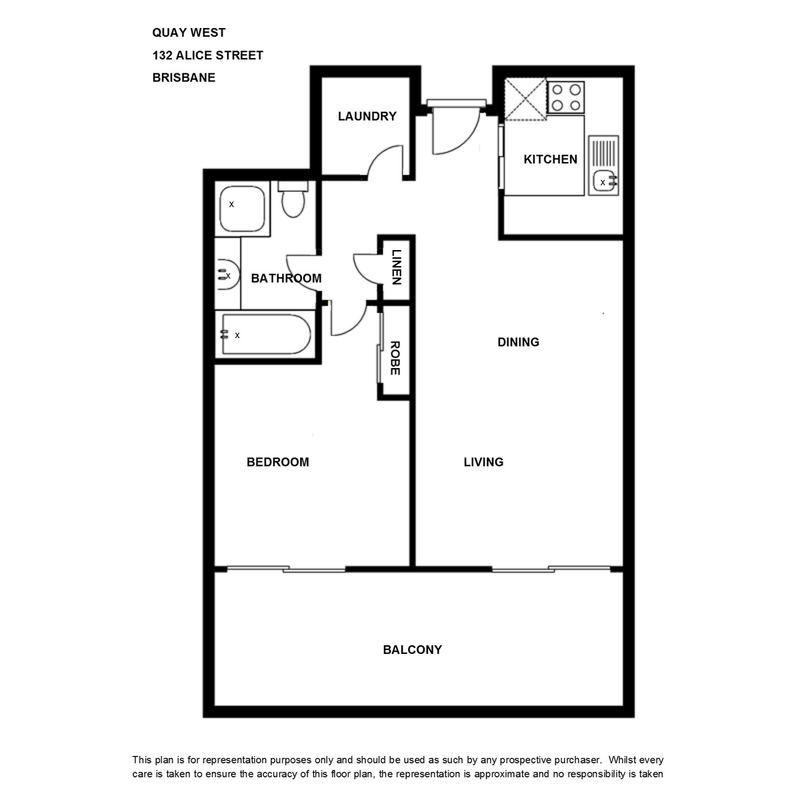 Large private covered balcony flowing off living and bedroom, quality kitchen and bathroom, ducted air conditioning, separate laundry and secure under cover car parking. 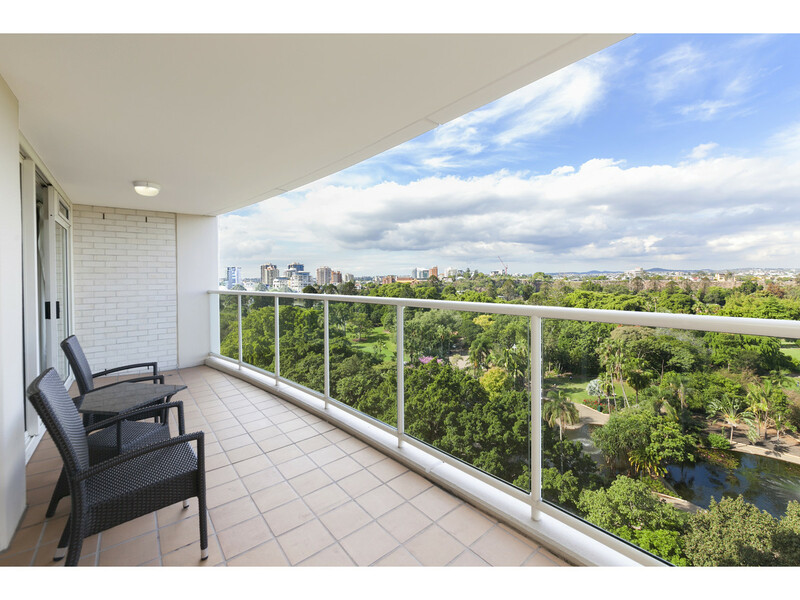 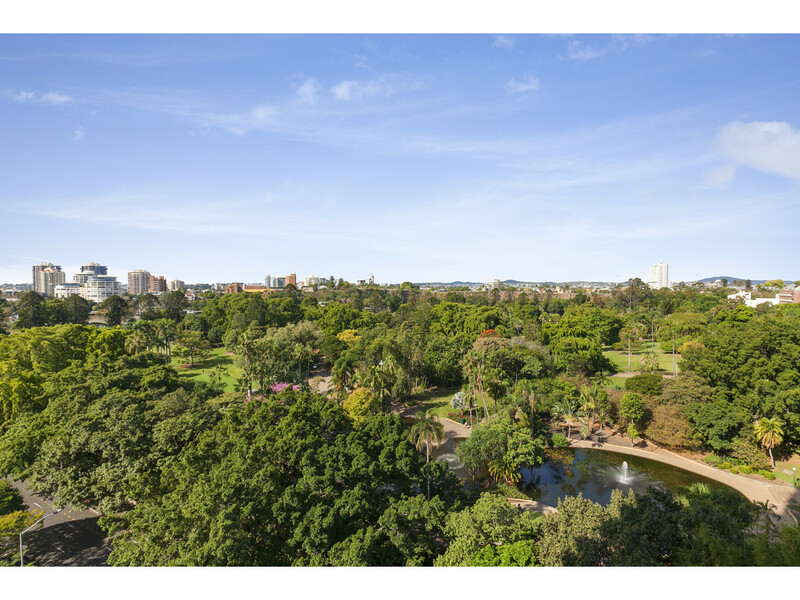 Approx 75m2 – the size of most 2 bedroom CBD apartments. 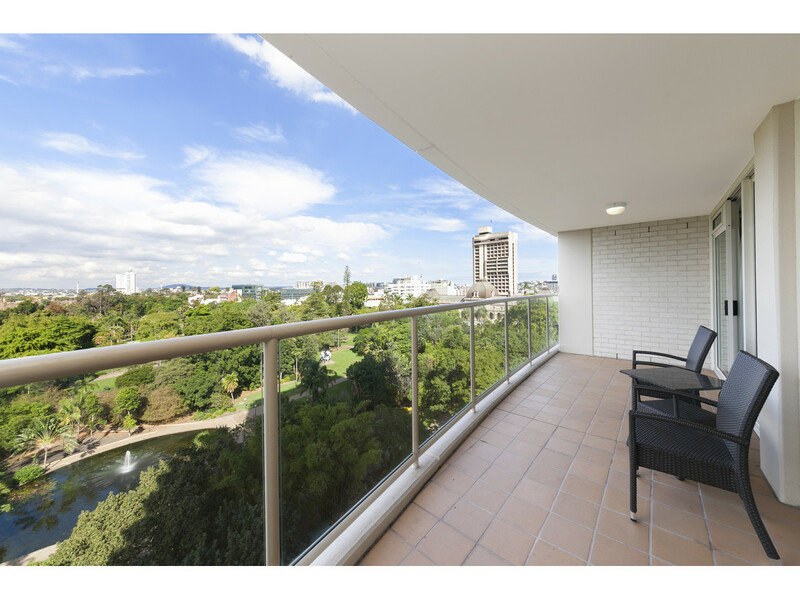 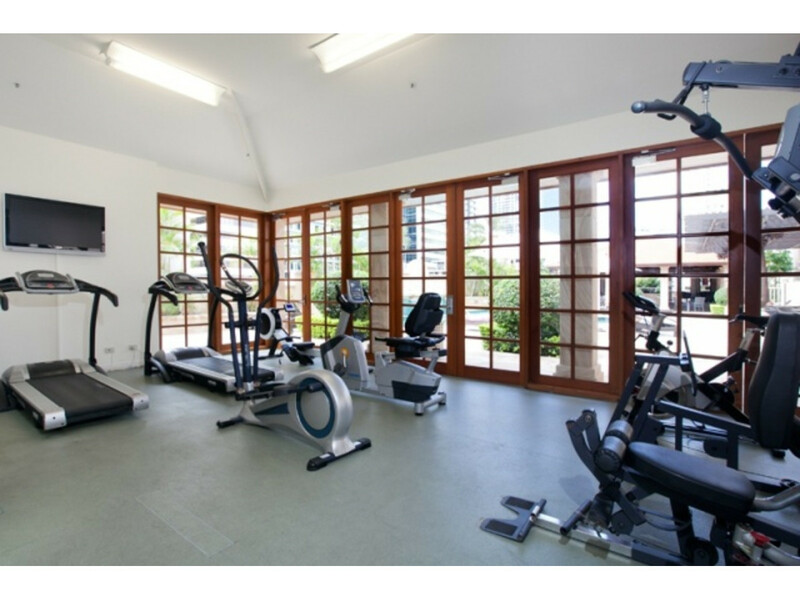 Ideal for either the ultimate inner city lifestyle pad or investment. 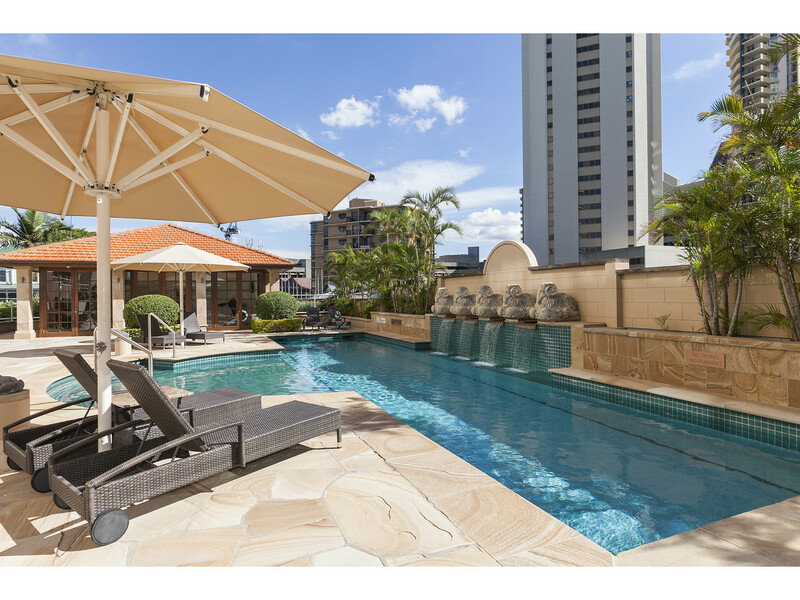 The apartment is currently in the Hotel pool, you can however live in the apartment or rent as a general tenancy, we currently achieve $600 to $650 per week for others in same complex. 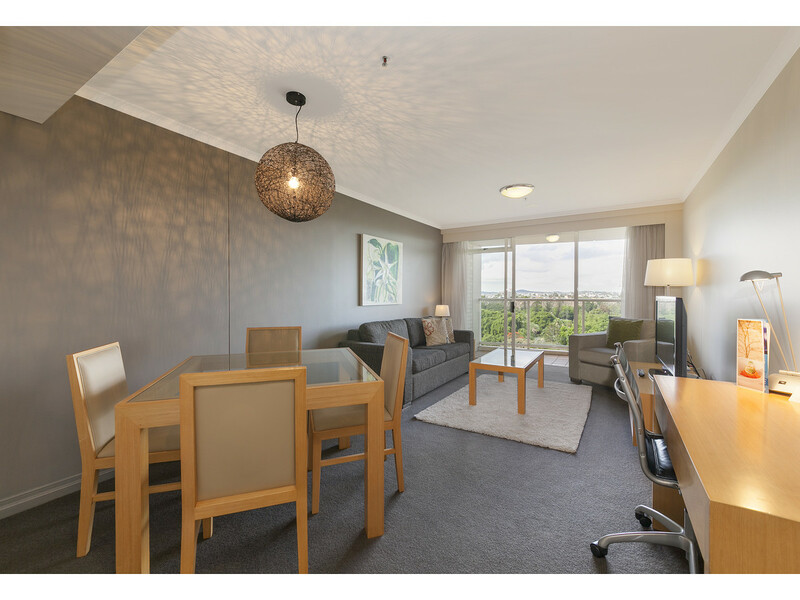 Some Hotel style services such as ordering food to your apartment and cleaning are available to residents, Hotel guests have access to all services available. 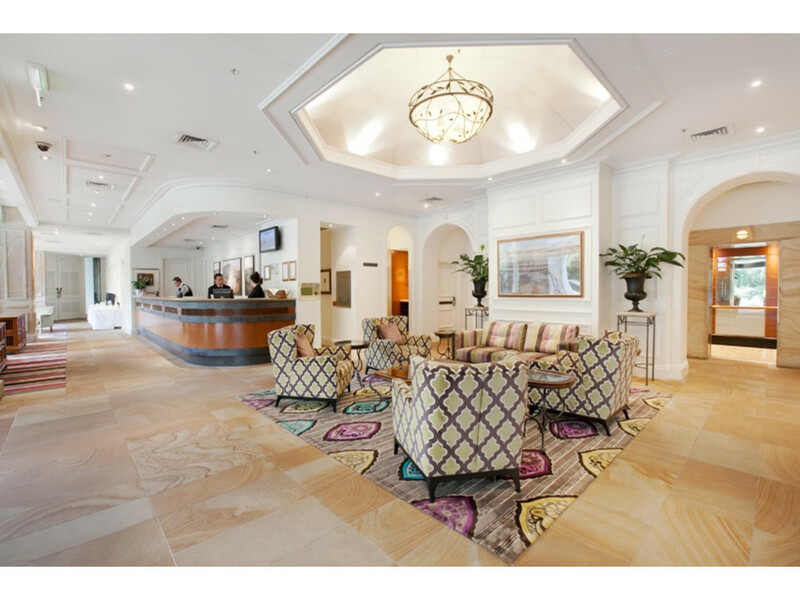 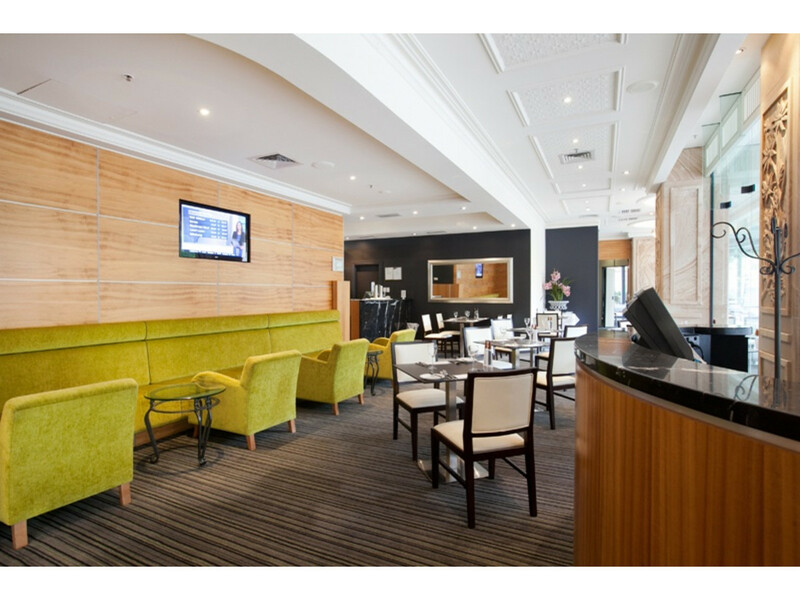 Quay West is an impressive complex and maintains a loyal corporate following.